Crafted from leather with a smooth look and feel. 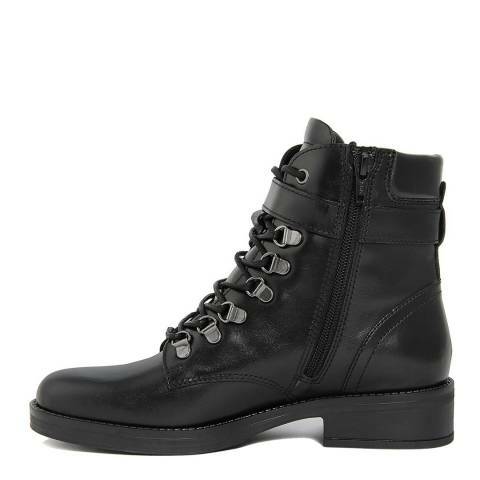 These casual boots feature an adjustable lace up detailing design at front with metal eyelets. 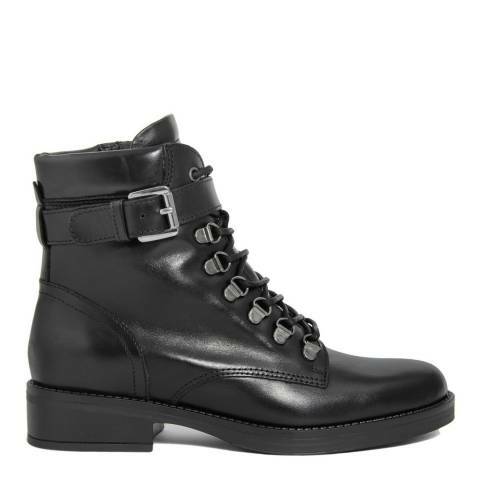 Buckle strap detail featured around ankle for a more fitted look. Low block heel for a comfortable design.